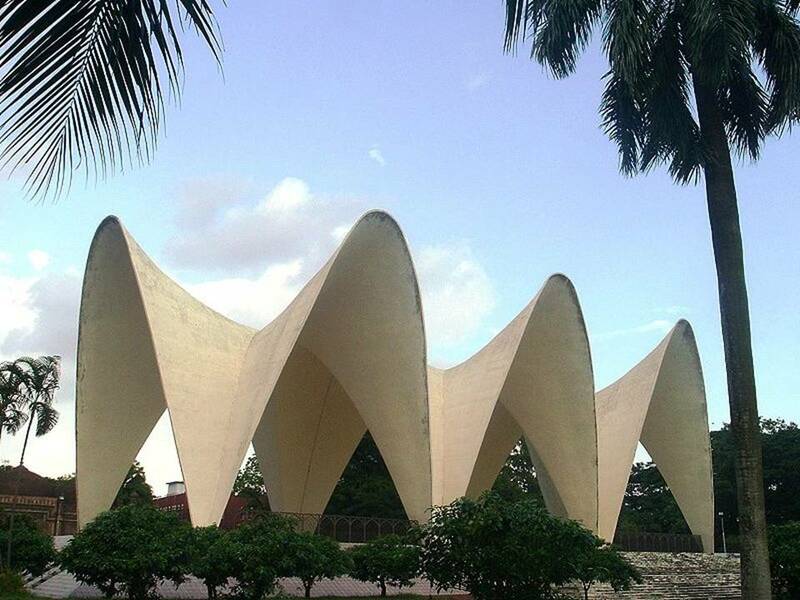 The Mausoleum of National leaders, Dhaka is situated at the south western corner of the place named Suhrawardy Uddyan. The Mausoleum of National leaders in Dhaka is in reality the eternal resting place of three important national leaders of the country. They are namely Khawja Nazimuddin, Sher-e-Bangla A,K. Fazlull Haque and Hossain Shahid Suhrawardy. One visit to this mausoleum will surely be a memorable experience for all the travelers. The location of the mausoleum can be comfortably reached by the visitors staying in Dhaka. Good communication facilities are available for the tourists which will take them to the site of the mausoleum. To get some more information about the Mausoleum of National leaders, Dhaka, one can check out the website travel.mapsofworld.com.